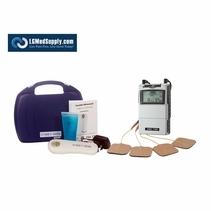 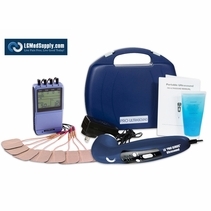 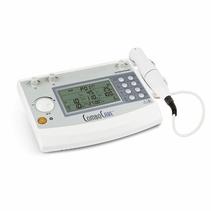 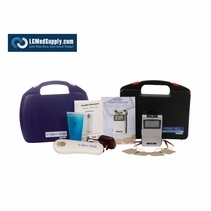 Our LGMedSupply TENS, Muscle Stimulators, and Ultrasound Units are regarded as the "best in class." 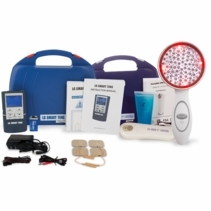 Utilizing multiple modalities are very popular with patients for faster healing and better overall outcomes. 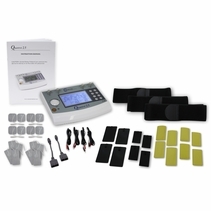 Receive the same treatment as you do in the office in the privacy of your home. 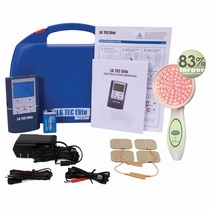 Our popular LG COMBO Units come complete with everything you will need for immediate use. 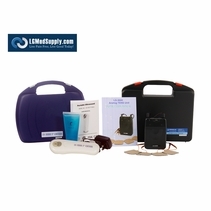 They also come with hard carrying cases to protect the units and store accessories. 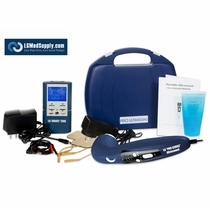 All our units are simple to use and come with a quick start guide and manual. 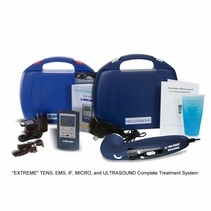 We also have support available thru our toll free number Monday to Friday if you do have any additional questions about or how to use your new unit. 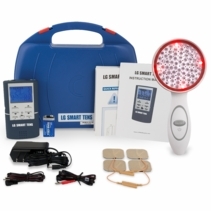 Looking for a recommendation? 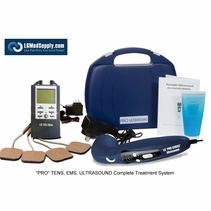 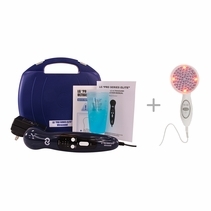 The LG-PROCOMPLETE is a great kit that includes our top selling LG-TEC ELITE and our LG-PROSERIES Ultrasound Unit for one amazing Electrotherapy System!